U.S. Customs and Border Protection seized $201,280 worth of cocaine Monday at the Pharr-Reynosa International Bridge through vehicle and canine inspections. 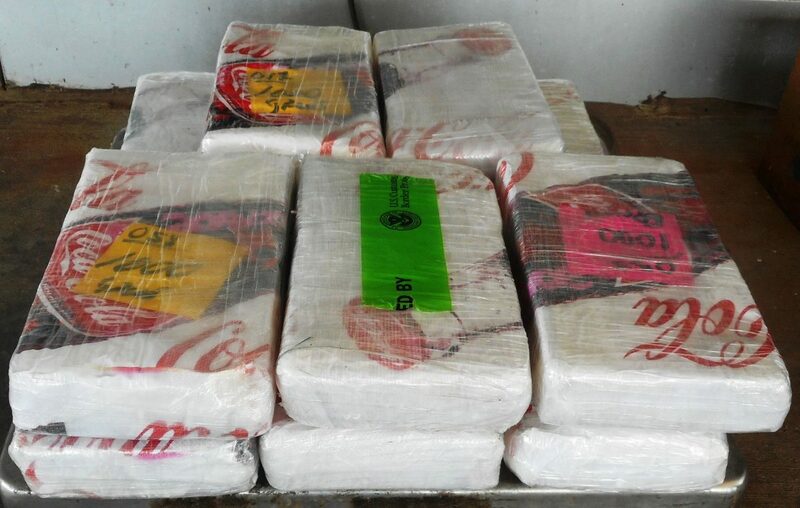 PHARR – U.S. Customs and Border Protection seized $201,280 worth of cocaine Monday at the Pharr-Reynosa International Bridge through vehicle and canine inspections. The Office of Field Operations within the CBP conducted a second inspection on a black 2010 Jeep Compass driven by a 19-year-old U.S. citizen from Alamo, according to a press release from CBP. A physical inspection of the vehicle, non-intrusive imaging inspection, and a canine team helped officers find 11 packages of cocaine weighing 26.10 pounds. The narcotics and the vehicle were apprehended. The driver is in the custody of Homeland Security Investigations for further investigation.